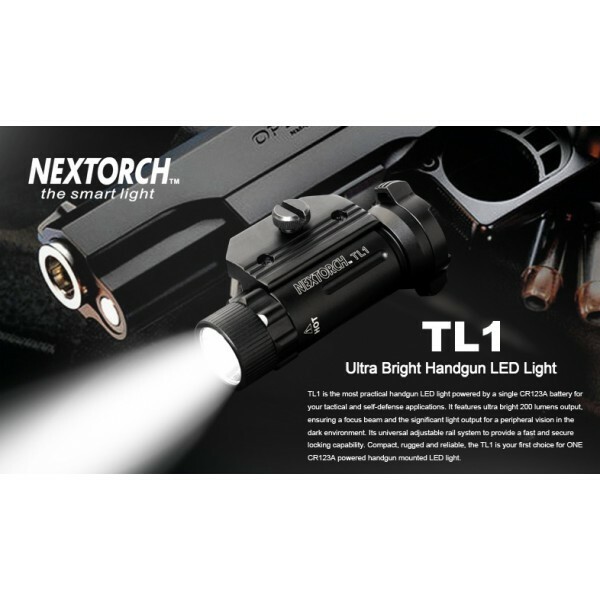 High performance Hand Gun Light – (200 Lumens) fits most Universal & Picatinny Rail handguns, proven ideal for Airsoft Market. 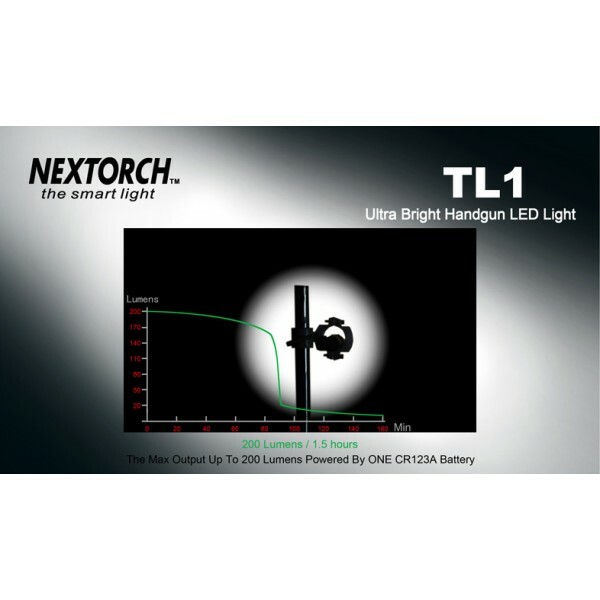 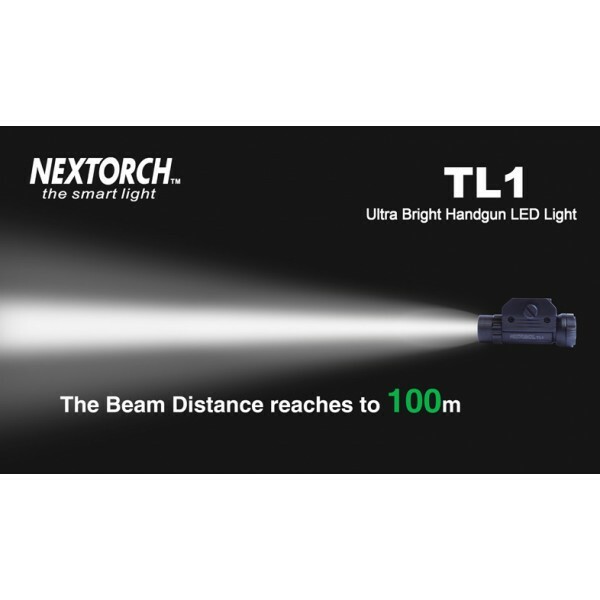 TL1 is the most practical handgun LED light powered by a single CR123A battery for your tactical and self-defense applications. 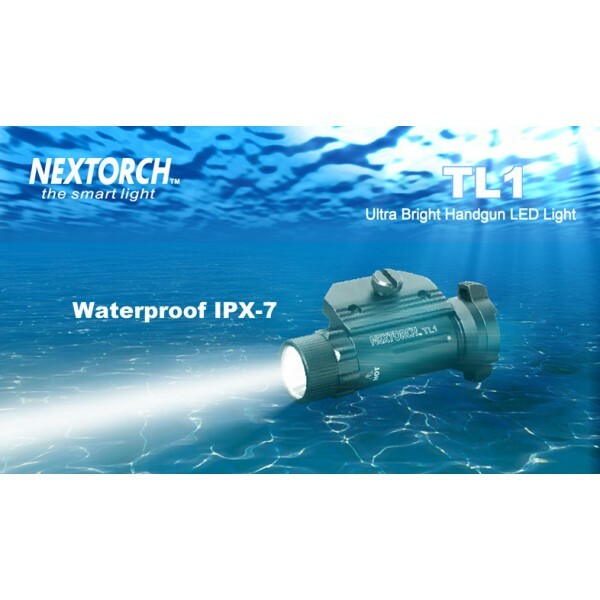 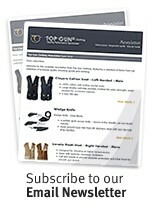 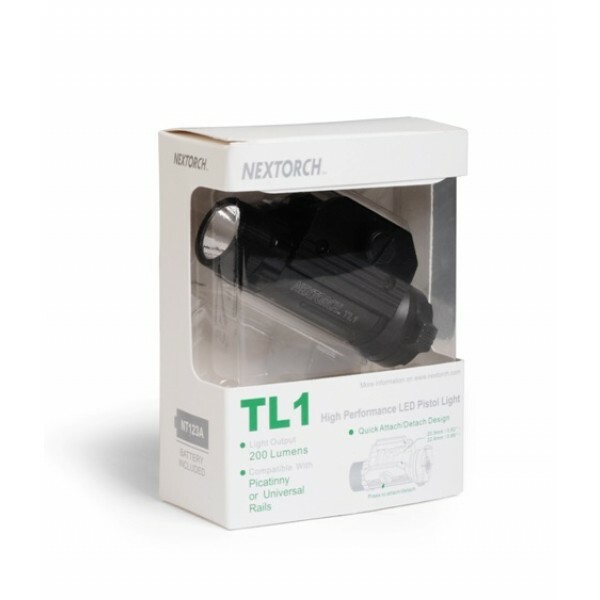 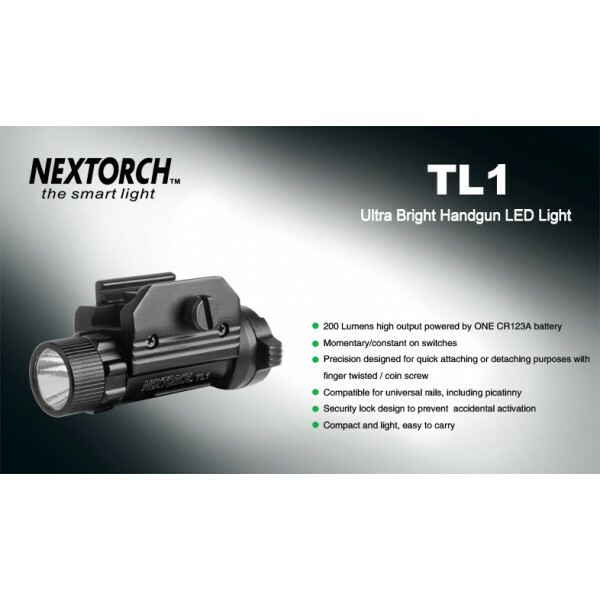 It features ultra bright 200 lumens output, ensuring a focus beam and the significant light output for a peripheral vision in the dark environment. 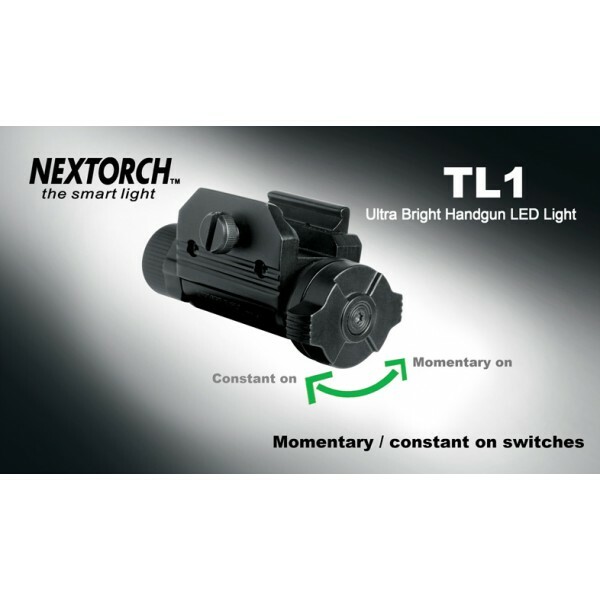 Its universal adjustable rail system to provide a fast and secure locking capability. Compact, rugged and reliable, the TL1 is your first choice for ONE CR123A powered handgun mounted LED light.